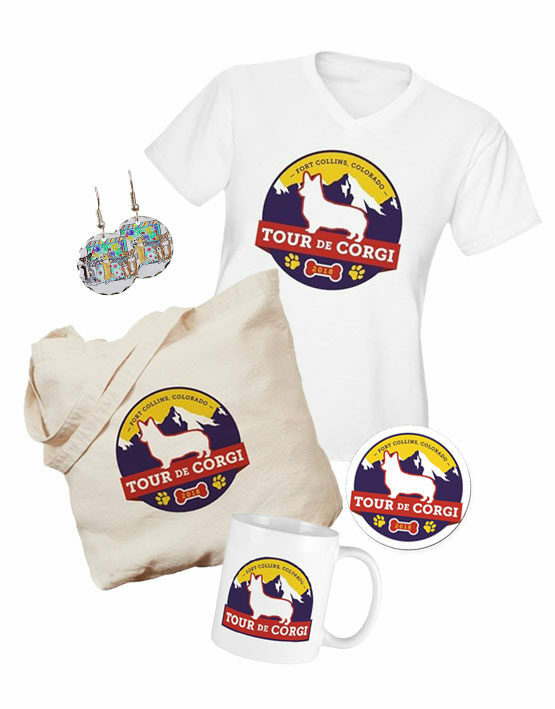 This year, we are featuring our new Tour de Corgi logo, created by Carissa Frausto, and the artwork “Pianos Around Town” by artist Vanessa Keys, on fun swag ranging from hats, totes, jewelry, and more! The 2018 swag will be sold through an outside site—CafePress.com. 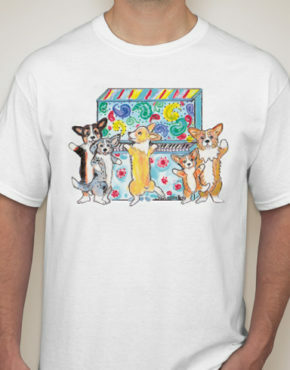 This allows us to offer more options and products, which will be delivered more quickly, to more places. 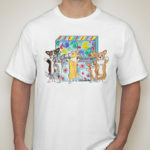 However, please note, it does require shopping on a separate site for merchandise. 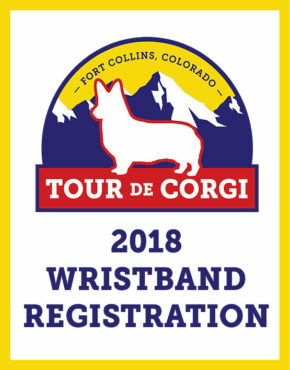 Don’t forget to pre-purchase your 2018 registration wristbands! You can register for the event here.